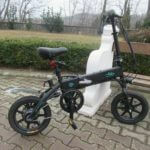 Compatible with parts for electric bicycles 36V/48V batteries,brakes,throttle and meters. It’s not completely waterproof (little water does not matter eg rain). It is a good device with a good price.You pay from 10-17 usd (even with shipping) and you will get a stable device with good performace and with basic funtions. 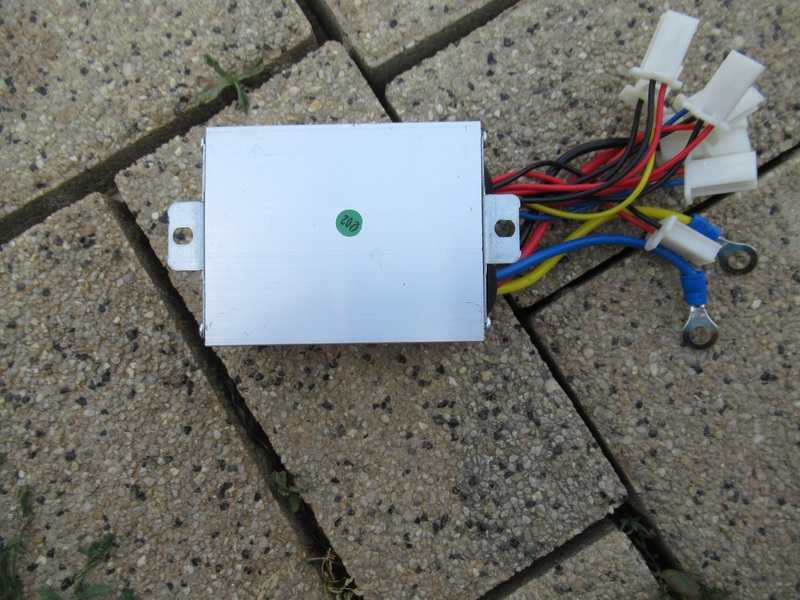 For long-term high current consumption, the control unit needs to be cooled (Such as a long hill climb). My rating is positive before writing reviews I tried about 12 pieces of YIYUN YK31C. 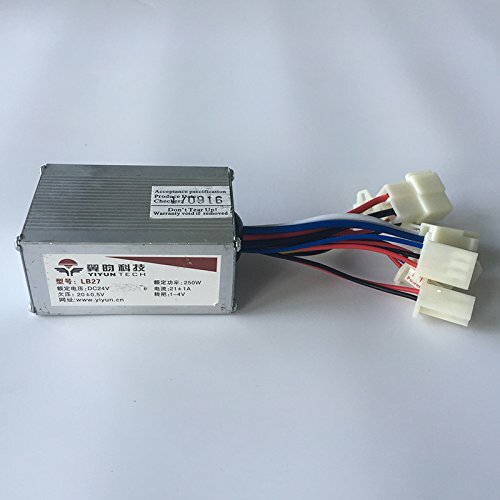 The best use this 24V/36V YIYUN YK31C is for brush motor this include e-bike,mini elektrobike,electric cart ,e-scooters and and so on. 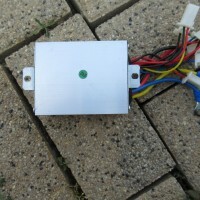 The controller is stored in the aluminum cover,and secured by cross screws. 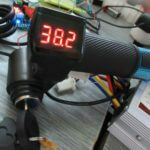 Most often works with SLA lead batteries but can also be li-ion or li-po, lifepo4. Connect the wires to black, red to red, and color to color – You have to reassemble the wires from the connector again. Good work you did translating meaning of the Chinese words. Can you explain what is meant by “Brake” only. Brake light I understand but Brake is for what intent please. Brake handle: mechanical normally open….Does it mean that we have to jumper it to get working the motor? I’m curious about the Charge Port connection. Does this mean it has a charger built in and I simply need to put 120V to that? or does it mean I need a Charger and then just use those wires as the Battery connection from the charger? I’m assuming its the second option but I thought I’d check. Also I wanted to be able to limit the speed so a small child can ride it, but then crank it up when dad or big brother wants to take it for a rip (electric go kart) I’m assuming a potentiometer in line after the throttle should work for that. I realise it will only limit the power not the top speed (rpm) but hopefully it will work out well enough. 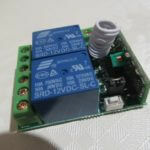 Cann you add potetiometer to green signal wire. Just bought the same product, but its not working, the motor runs as soon as I connect the clips. Speed adjust and brakes do nothing. Any helpful ideas? 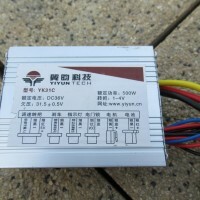 I bought your product 36V 1000W. 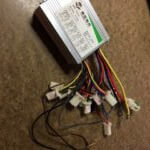 Why you don’t specify on the controler very important parameter – amperes (10A, 15A, 20A……..)??????????. Without this parameter the motor will burn down. CORRECT THIS ERROR!!!!!!!!!!!!!! I saw your roller on 8 demountable controler. 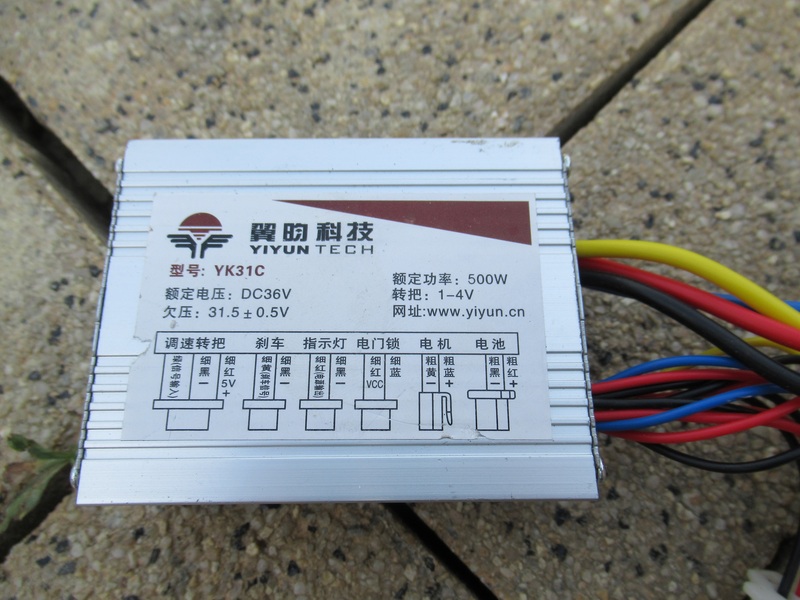 Where to find the reference to your controler 36V 1000W, there 10 sockets. 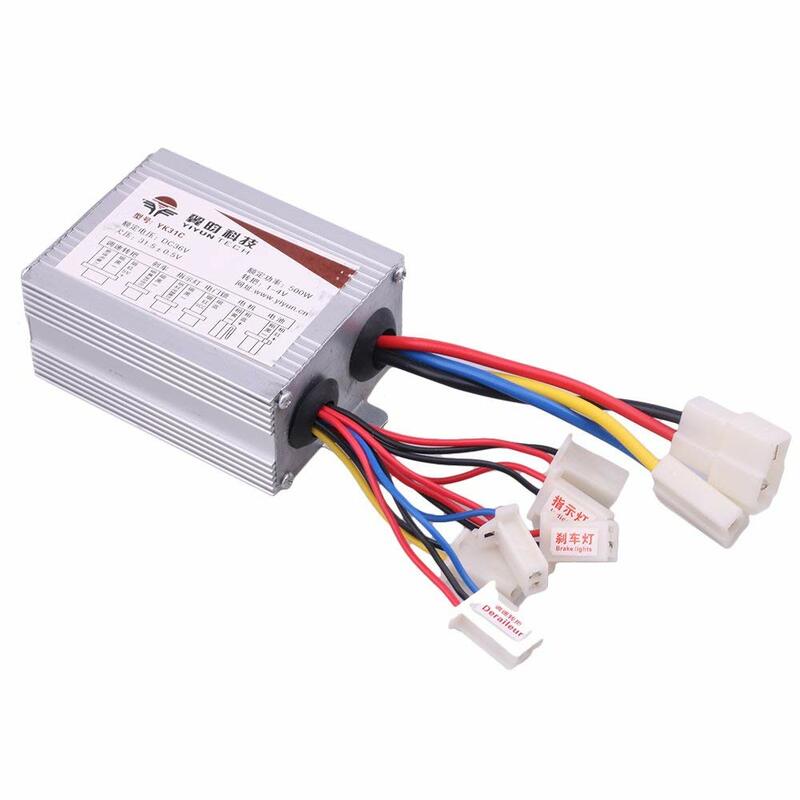 I not sell controller … if you buying controller muss see max amperage before buy ..of course..
Have you seen the yiyun controller going full voltage to motor with no input from the throttle before? Rode the gokart for the two days probably over 1 hour on it. Today I plugged it in to charge and as soon as I plugged it in, it went full throttle again.. Doesn’t matter if everything else is unplugged she still goes.. Wondering if it could be my power switch or possibly something else? these SPD’s are designed for long term use. you can use them for 30 – 45 min and let it cool down. Try to replace the MOSFETs (check which one is not functional) an dtry again. I wonder, I read here that the brakewires, if disconnected, stop the motor. Does Thie mean that I have to Connect them to drive? I have no brake handles with switches so I just shortcuts the two brake wires? 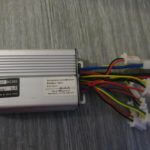 Hi I m Hanumanth, when I m connecting the battery power to controller the motor running directly at full throttle speed with out giving acceleration…. I would not use this for anything more than a 350w motor at 24v. 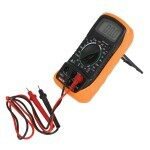 There is very little difference between the36v and the 48v version. Slightly bigger capacitors and slightly better spec MOSFETs. 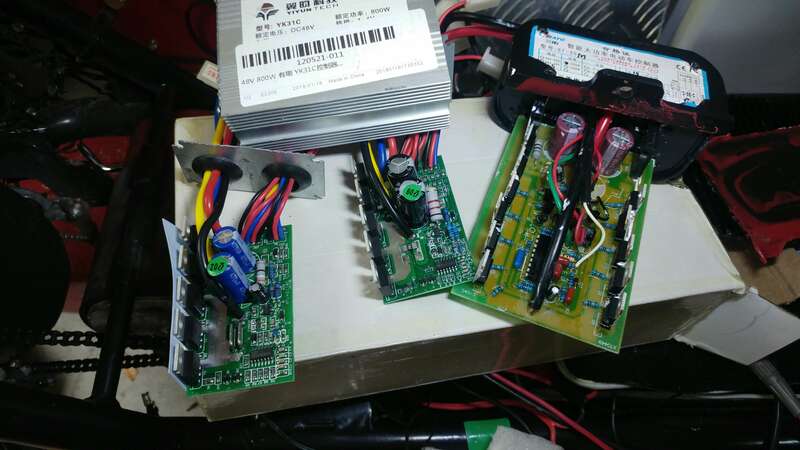 I will attach a picture of my current unite 800w scooter controller next to the two versions of the yk31s. 5 x low spec MOSFETs with 60v caps vs, 13x decent MOSFETs and 80v capacitors. The wire gauge is also very telling 12awg at best left vs 10awg right. The one the right cost an extra $10. por favor Chris qual o modelo e marca desse controlador, se possível o site onde comprou, boa noite. i have tried to connect the wires like it is said but it does not work. Should I connected a switch to the port and turn it on so that wires will join together then the throttle will function. Hi, I bought a YK31C here in Germany, but my version has much more cable than the Picture above and (maybe all) websites show. 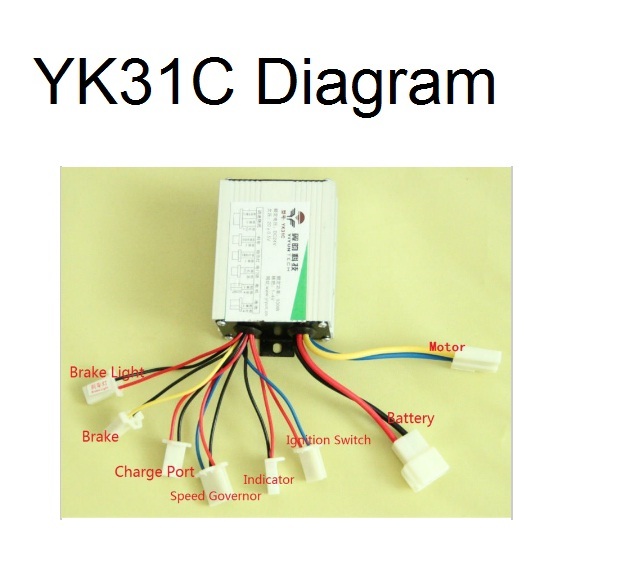 Do you know a different version of YK31C? On my Version there are 3 Wirepairs labeled with brake, 4x red/blak are unlabled, there is a red/blue/yellow/black one unlabled and a blue/red (with fuse) unlabled, than a single yellow, single blue – and two lon thing black, one grey and one brwon cable. 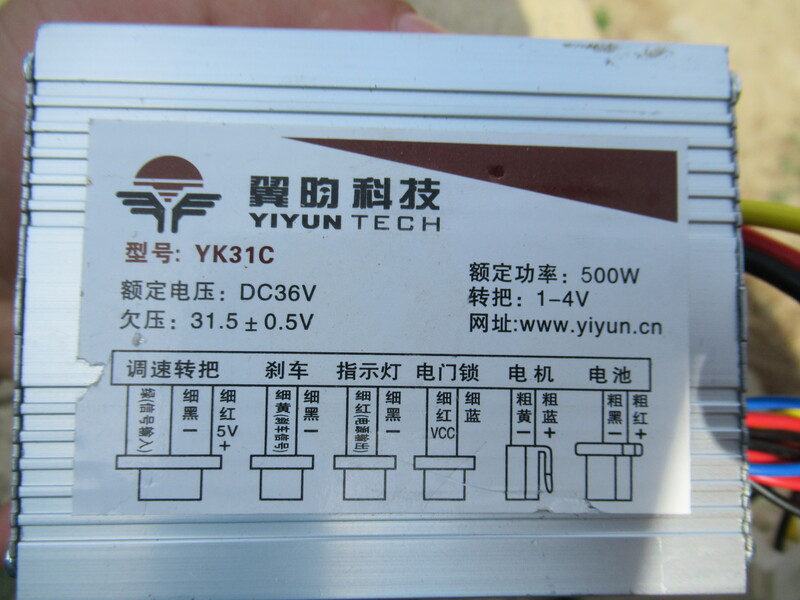 The label on the device shows it is the YK31C DC36V, 800W, 1-4V. Here is a picture of my version. 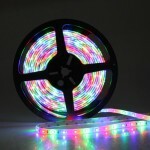 Hi sir i want to know about brake light connection. 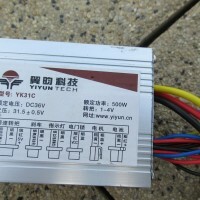 Hello, can we connect for example a yk31c 24v 500w in 36v? 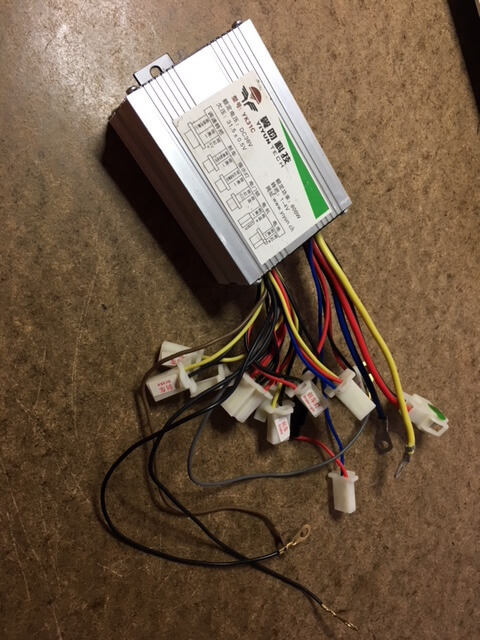 Why do I not get voltage to the motor wires? Maybe have wrong connected throtle wires . Hello, can you help me? 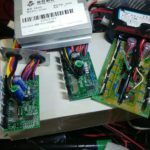 I have a 24v 250w controller and when i connect the battery the protection fuse burn out. it’s like there is a short circuit inside the controller. I’m conecting the battery after all other connections. 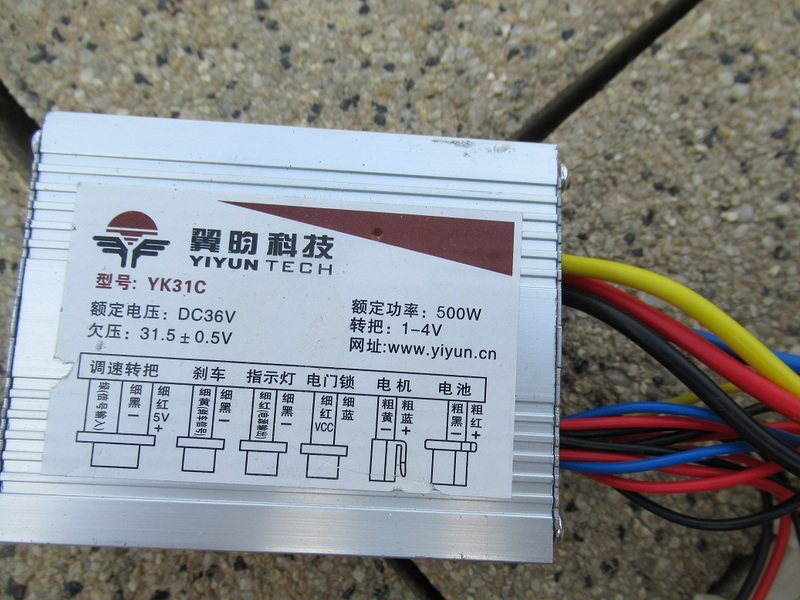 I have the 24v 500w YK21c did not connect all wires but scooter works . Problem is no reverse,I checked throttle wires have +5 on red but I don’t have -5 on black , blue only has +5 when push forward button . I’m guessing I don’t have something connected.